As part of the ongoing federal response in Flint, MI, EPA Administrator Gina McCarthy spoke to Michigan Governor Rick Snyder, sent him a letter, and issued a Safe Drinking Water Act Emergency Order to ensure the state and city immediately take actions necessary to protect public health. 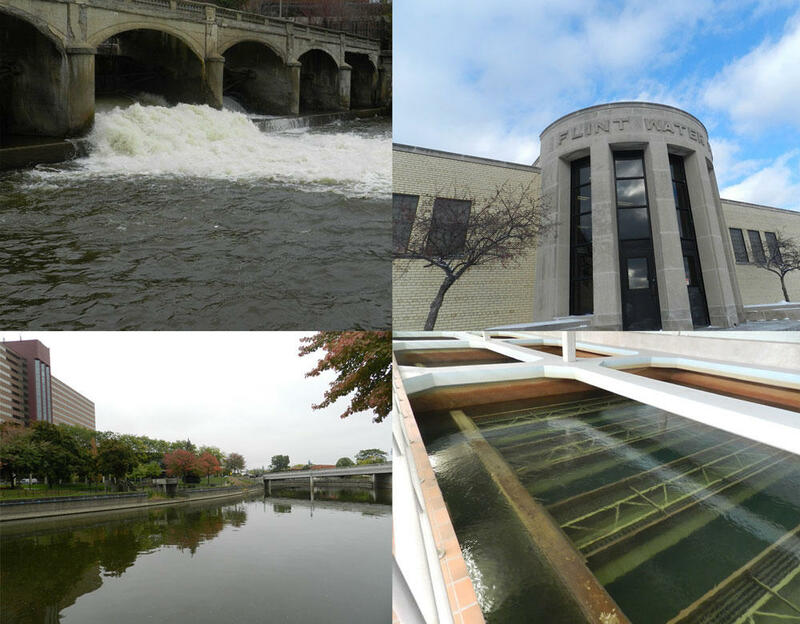 EPA has determined the State of Michigan and the City of Flint’s responses to the drinking water crisis in Flint have been inadequate to protect public health, there are serious, ongoing concerns with delays, lack of adequate transparency, and capacity to safely manage the drinking water system. 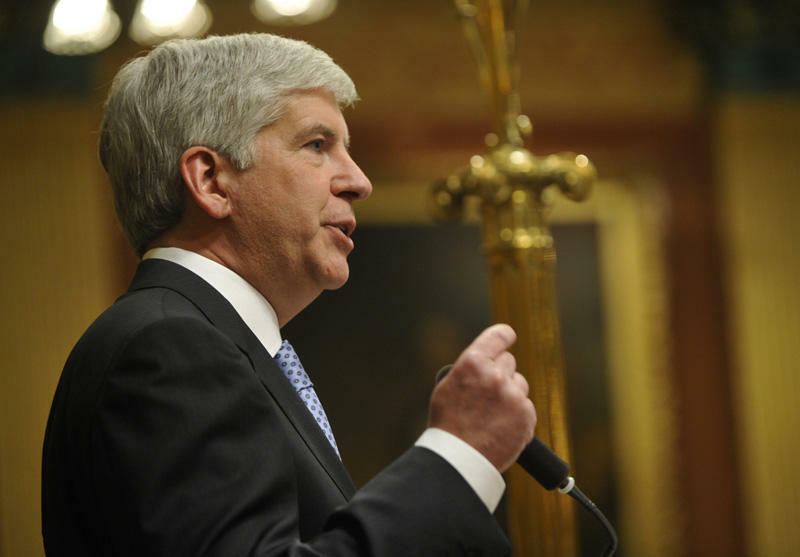 Governor Snyder reiterated his commitment to quickly get safe water back to the people of Flint and the willingness of his new team to work with EPA to define a path forward as soon as possible. McCarthy also spoke to newly elected Flint Mayor Karen Weaver about these next steps. The agency is ordering the city and state to hand over water testing results and information about lead service lines. The agency is also taking on additional water testing in Flint. “When there's an imminent and substantial endangerment to the health of a population, EPA can exert what's called emergency powers and just take over a system," says Marc Edwards, an expert on drinking water at Virginia Tech. He says it’s good that EPA is stepping in to test water, but it should have started doing that sooner. 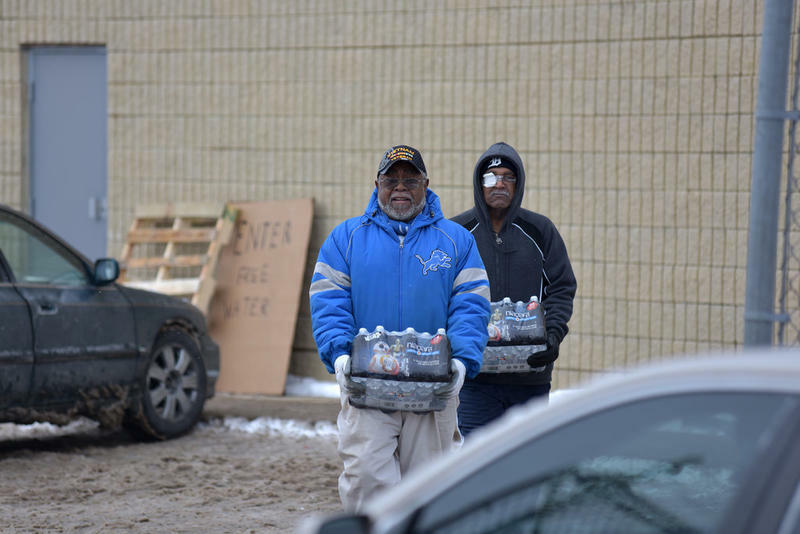 The city of Flint did not return calls for comment today. EPA Region 5 Administrator Susan Hedman announced her resignation yesterday, effective February 1. After blowing the whistle on Flint's water, EPA “rogue employee” has been silent. Until now. I’ve been trying to interview the EPA’s Miguel Del Toral since early July, 2015, when a copy of his interim report on high lead levels in Flint’s water landed in my inbox.